Get ready to show off your fashion this Summer because BronyCon is excited to announce that fashion horse voice actress Tabitha St. Germain is returning to Baltimore this July 8-10. In “My Little Pony: Friendship is Magic,” St. Germain is the voice of Rarity, Princess Luna, Nightmare Moon, Granny Smith, Mrs. Cake, Photo Finish, Rarity's mother, Derpy, Suri, Pound Cake and others. Beyond MLP, St. Germain provided voice to many other animated-TV series such as “Sabrina: Secrets of a Teenage Witch,” “Littlest Pet Shop,” “Slugterra” and many TV incarnations of Barbie. St. Germain, no stranger to the My Little Pony brand, also voiced many pre-generation-four characters, including Scootaloo, Twinkle Wish, Minty, Thistle Whistle and Wysteria. But her talent isn’t just limited to animation. All in all, St. Germain has appeared in over 300 productions, both on stage and on tv. 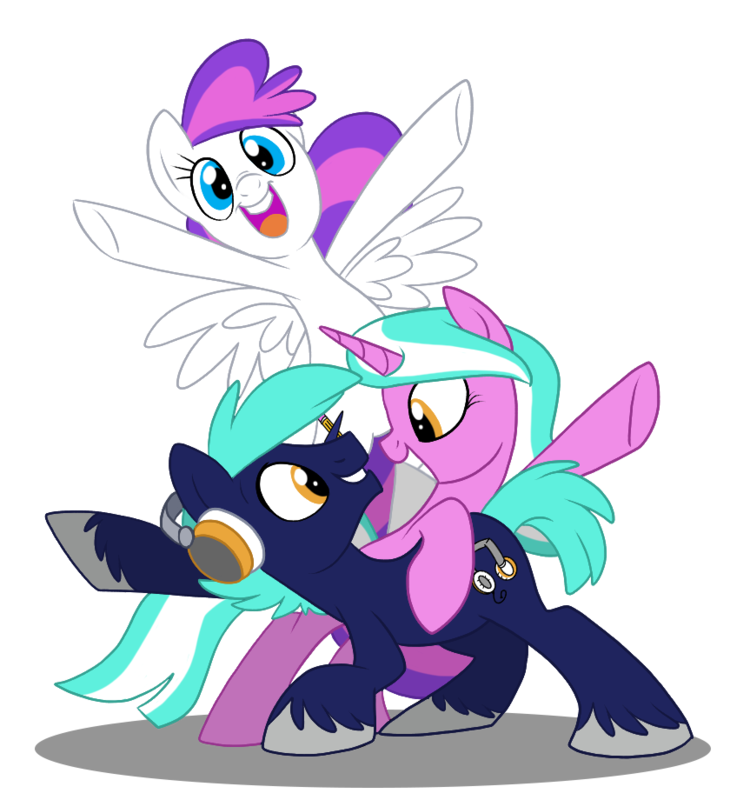 To learn more about St. Germain’s exciting career and other guests coming to Baltimore this Summer, visit BronyCon’s guest page.